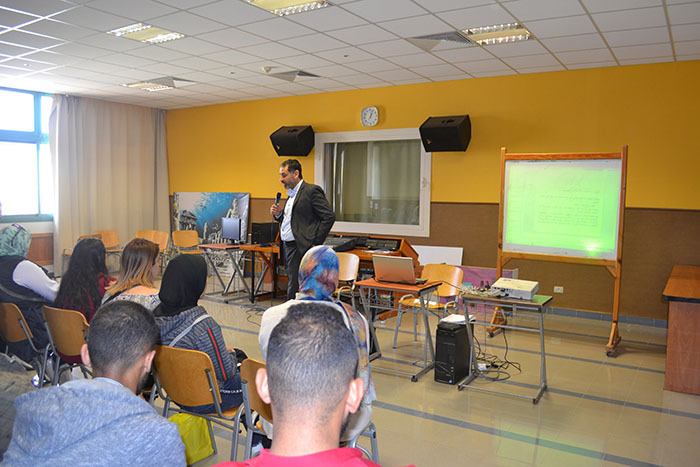 In the framework of implementing the Plan of community service and environment development, the faculty of Mass communication organized a Seminar under the title “The Role of Media in Raising the Environmental Awareness” and it held on Sunday 14 of April. 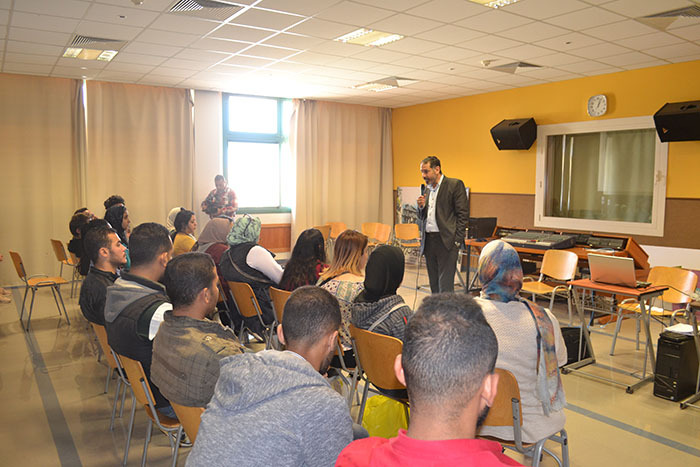 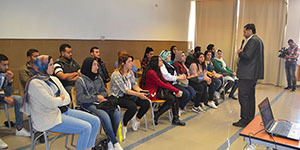 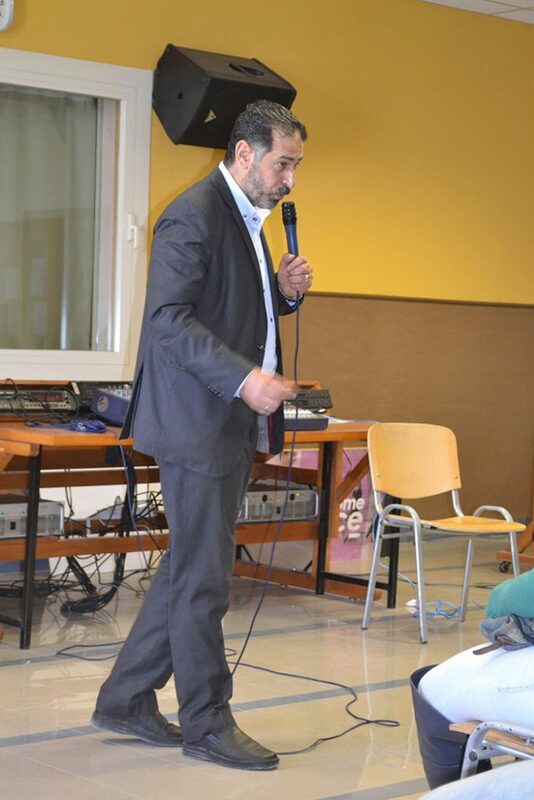 Prof. Khaled El Zohmweny gave a lecture about the role of Media about the environmental awareness and explained some topics about the environmental awareness and its role in community service. 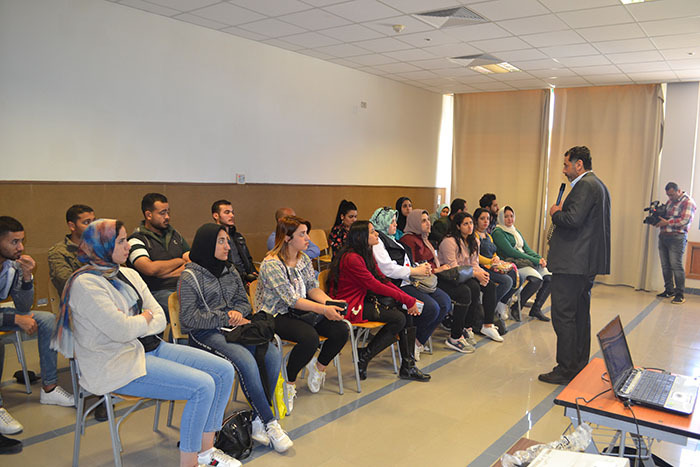 Some students of the faculty of Mass Communication attended this Seminar.